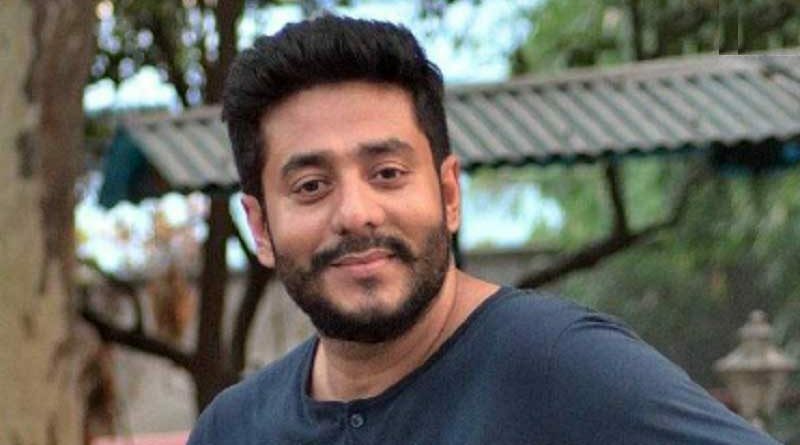 RBN Web Desk: Director Raj Chakraborty is back to work after his marriage to actress Subhasree Ganguly, and among the first things he has done, is to lock the cast of Katmundu 2 Cambodia. 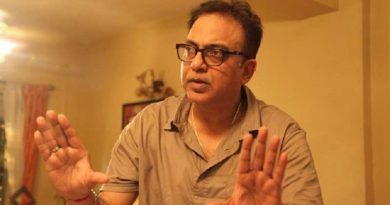 The film is a sequel to his 2015 romantic comedy thriller Katmundu. There will be some changes to the Katmundu sequel with new faces being roped in. 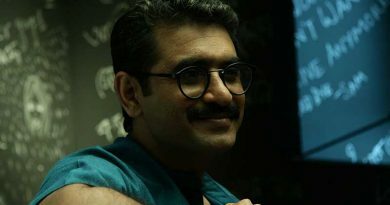 The first film had Abir Chatterjee, Rudranil Ghosh, Soham Chakraborty, Srabanti Chatterjee, Tonushree Chakraborty, Mimi Chakraborty, and Saswata Chatterjee in lead roles. Jisshu Sengupta will replace Abir in the sequl and Subhasree has come in place of Mimi. As the name suggests, the film will be shot in Cambodia, while the earlier one was canned in Kathmandu. Rudranil and Soham will reprise their roles from the earlier film. Their comic timing was a high point of Katmundu. 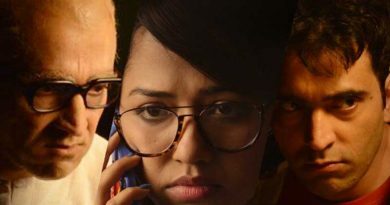 The first motion poster of the film, meanwhile, was released yesterday. The sequel is slated for a Puja release.